Memories Jibacoa is surrounded by sloping hills and scenic countryside, with a protected reef only a short distance from the shore. 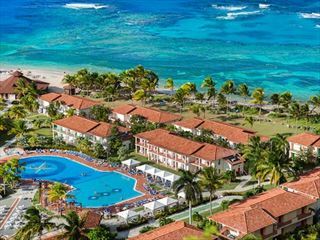 Located half way between Havana and Varadero, this all inclusive hotel is one of the best options for singles and couples. 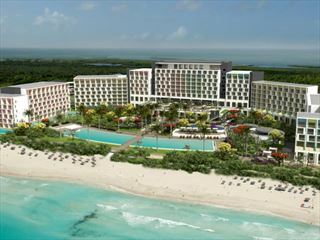 This stunning All-Inclusive 5-star hotel is designed for adults over 18. 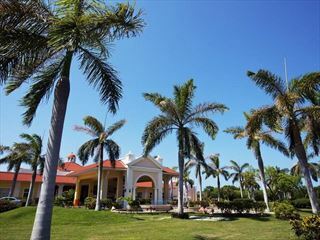 Situated in Matanzas province, in one of Varadero’s best beach areas. 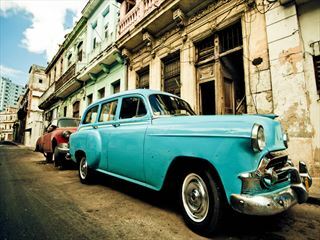 It is 4 hours away from Havana International Airport and 10-minutes from Varadero city. Offering round-the-clock activities. 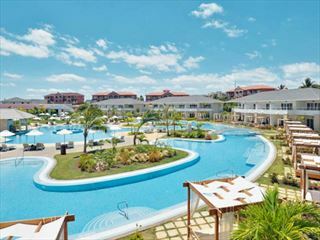 Set on one of the finest locations on Varadero Beach. Royalton Hicacos is 30-minutes from Varadero’s International Airport, 90-minutes from Havana International Airport and 10-minutes from downtown Varadero. 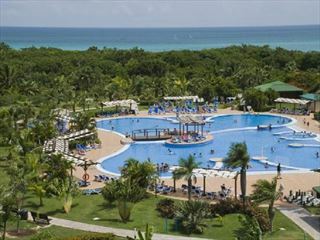 A good quality resort with an excellent beachfront setting. 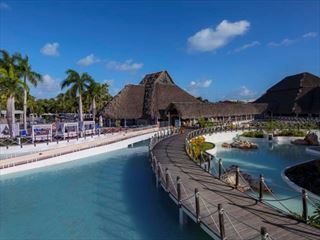 Families will love this colourful all-inclusive hotel. Nestled on a pristine white sand beach, with a wide variety of restaurants, a fun kids club, gorgeous rooms and four pools, there'll be something for the whole family here. 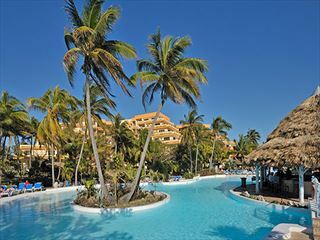 Blau Varadero is located in the beautiful province of Matanzas, Cuba. 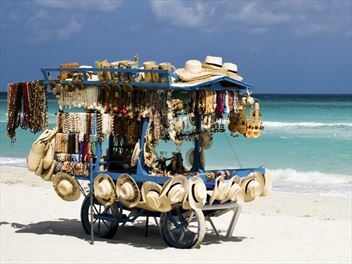 Varadero is also known as Playa Azul or “blue beach". 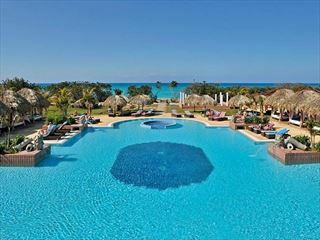 At Blau Varadero, enjoy the virgin sands, golden sun and warm waters of the Caribbean along with spectacular views.